We will meet at your hotel at 1:30pm in the afternoon, then the bus will pick us up, we will starting our City Tour. 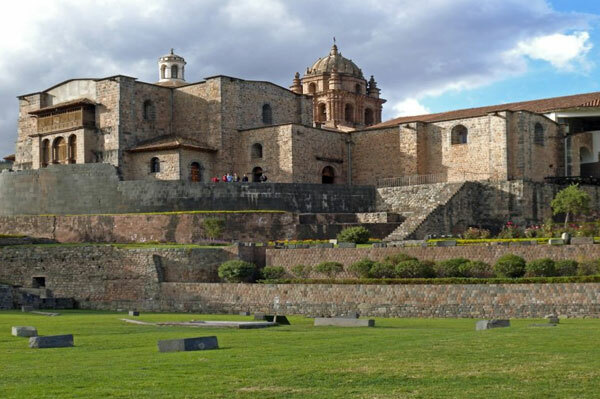 We will begin visiting the Qoricancha, a wonderful Ceremonial construction built during the Incas heyday. 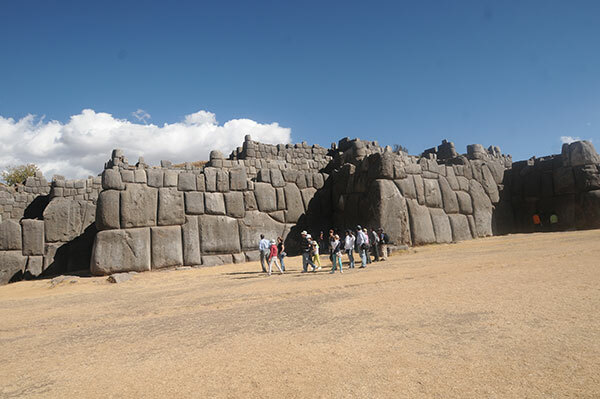 Later on, we will drive to the northern outskirts of Cusco, towards the Inca structures such as Sacsayhuaman. Here we will walk through huge Inca walls, built with massive rocks weighing up to 130 tons, which are well fitted, with absolute perfection. 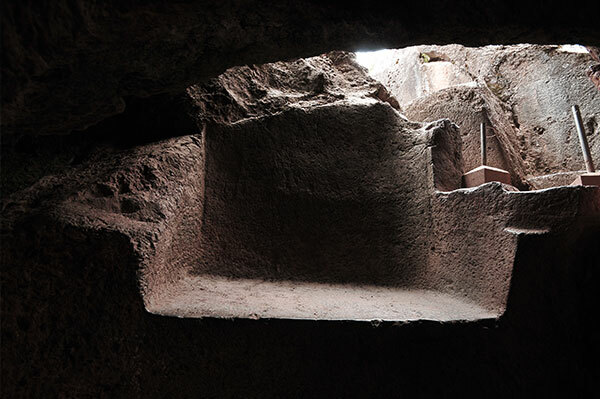 Then, we will move onto another important Inca site known as Qenqo, a strange place with subterranean passages, hiding in its interior perfect carved stones where the Incas probably mummify their dead. To finish off our City tour, we will drive further up to visit the Inca Baths of Tambomachay and the military lookout point of PucaPucara. Finally we will return to Cusco 19.00 hrs aprox. WE ARE GOING TO VISIT: Qoricancha, Sacsayhuaman ,Qenqo , Pucapucara and Tambomachay.